Entirely custom design to highlight your personal style or tailor one of our own to suit your needs, feel free to request a different size, color or both. 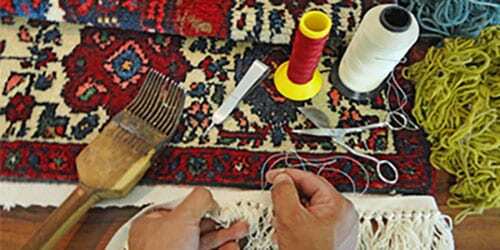 In keeping with Odabashian Imports’ commitment to superior service, we provide expert restoration services and in some cases high quality cleaning with materials that maintain the integrity of the fibers. Visit our showroom of Odabashian Imports, conveniently located between Miami and Fort Lauderdale in Dania Beach, Florida. We have been in this location for 40 years and have experienced staff that can assist you no matter at what point of the design process you find yourself in. High End Contemporary and Custom Maid Rugs. © 2019, Odabashian Imports. All Rights Reserved.